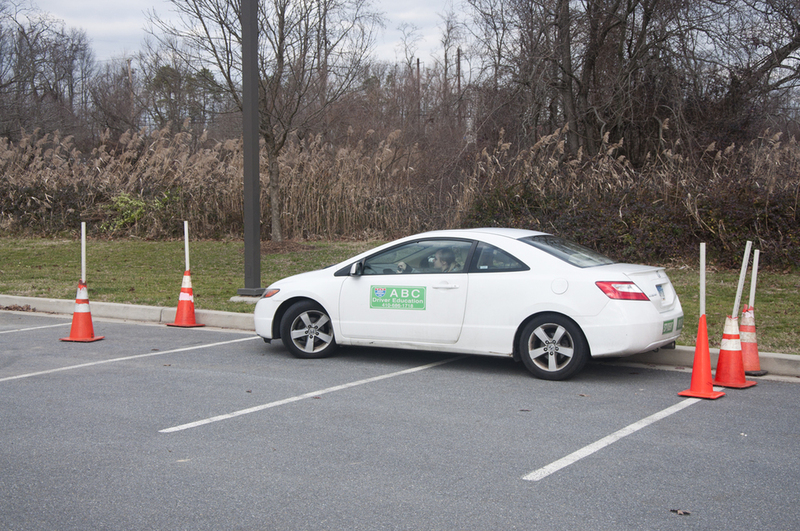 Get information about the drivers ed program. Driving lessons. We are approved by the MVA. Easy payment plan available. Cheap classes. Escuela de manejo. 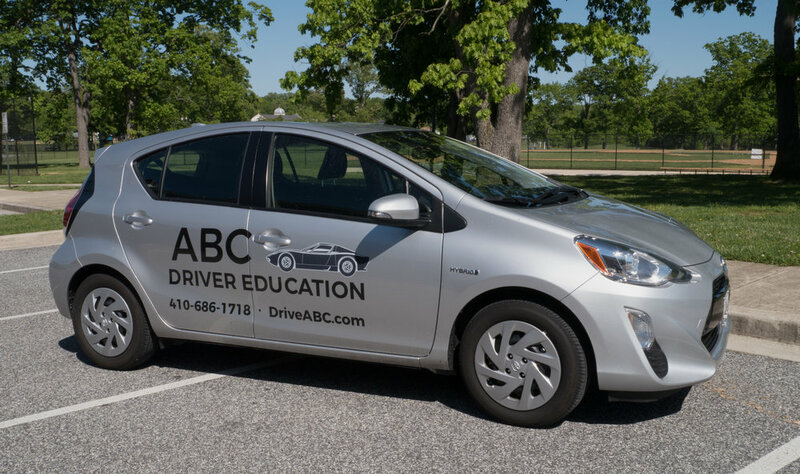 Anyone who wants to obtain a driver's license in Maryland must complete a driver education course consisting of 30 hours of classroom instruction and 6 hours of driving practice. The classes are split into ten 3-hour sessions. Class schedules vary by location. 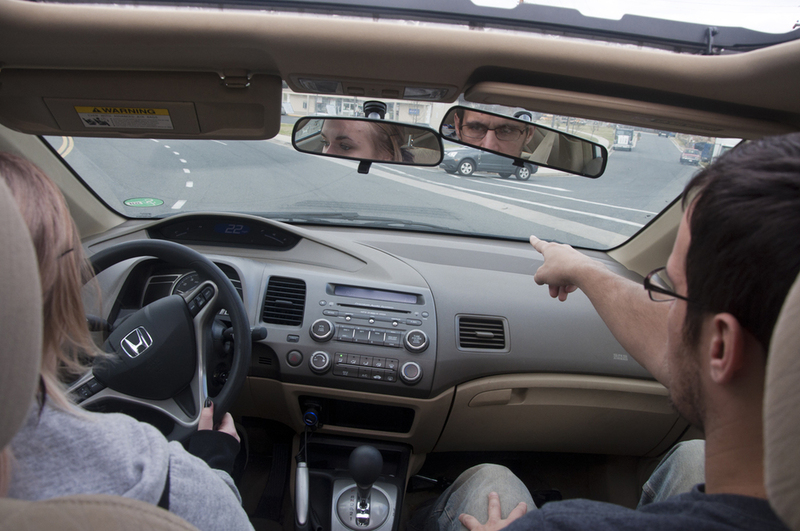 The driving hours are typically broken up into three 2-hour sessions, which are held in our cars, one-on-one with certified instructors.